Our #1 Selling LEROSETT® Duo combines our Top Rated 100% organic aloe based Oil-Free Moisture Matte Clear Skin Moisturizer to help heal and hydrate problem skin. 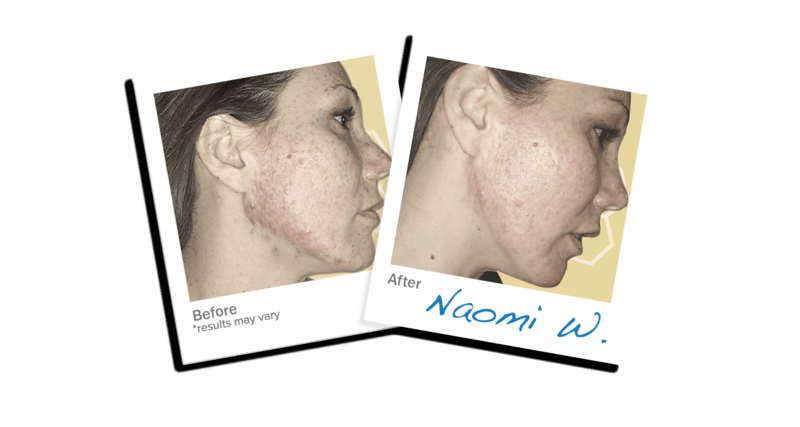 Plus our acclaimed LEROSETT® Spot Treatment and Clearing Mask, dermatologist recommended for over 30 years. (The Original LEROSETT® Clay Treatment 100% Organic with No Additives). One of our most popular product combination. Healthy long term answer to problem skin. All skin types can benefit greatly by using LEROSETT® Clay & Moisturizer. LEROSETT® Moisture Matte is a soothing, noncomedogenic, oil-free moisturizer that helps minimize swelling, redness, and promotes healing. Hydration comes from over 65% of our organic aloe leaving a clean non-greasy feel thats loaded with nutrients. On clean dry skin, apply LEROSETT® Spot Treatment and Clearing Mask in a very light translucent layer, rubbing the clay into the skin. Allow the mask to penetrate for 10-15 minutes then remove with tepid water, pat face dry. LEROSETT® Clear Skin Spot Treatment Facial Mask can also be used as a daily spot treatment or spot treat overnight. Apply a generous amount of LEROSETT® Moisture Matte Clear Skin Moisturizer to skin. Massage into face and neck. Use AM and PM.